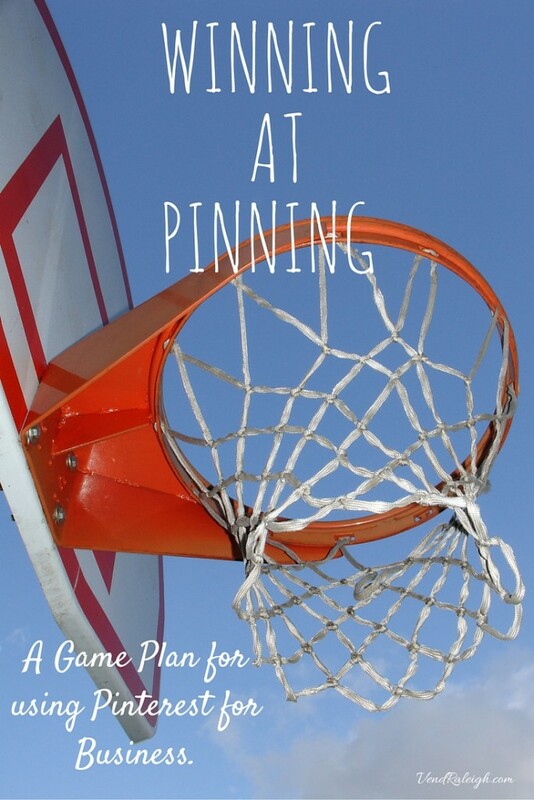 Everyone likes to win, and when it comes to using Pinterest for your business, you need a game plan. A strategy for creating beautiful pins that will entice consumers to click your pin. It could be a like, a pin, a comment or click that will lead people to your website to read your blog or purchase a product. Whatever your goal result, you need to follow these rules to win at pinning. Pinterest suggests that each Pin have a goal and be either Helpful, Actionable or Beautiful. Use descriptive details in the text section. Use the allotted 500 characters. More words allow for more searchable opportunities. Limit text in pins, use clear overlays. Use similar colors to represent your brand and create a theme that consumers can easily identify. Cheaters never prosper at pinning, so be sure to stay away from these infractions. Creating pins take practice. If you’re not a graphic designer, try using online software like Canva or PicMonkey to help you. These sites offer Pinterest templates that will give you ideas and help you get started. Winning at Pinterest goes beyond creating pins and boards. 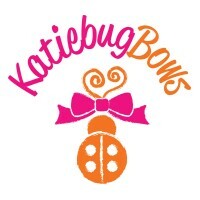 It’s also about growing your following and connecting with a community of Pinners (Vend Raleigh, Friends, Bloggers and Pinners with similar interests). You have a plan and you’re ready to win this game. How about joining a team? 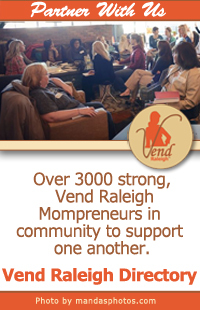 Vend Raleigh wants you to be apart of our amazing team of mompreneurs. 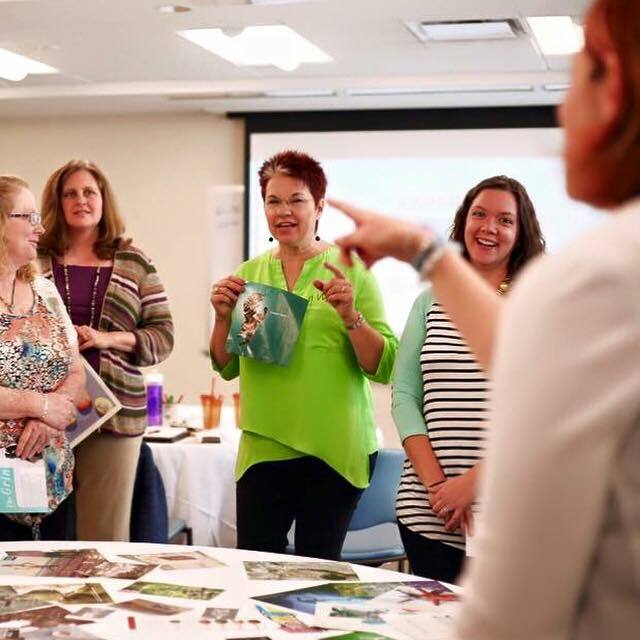 Vend Raleigh offers education, connection and collaboration for the small business mom. When you become a Vend Raleigh Directory Members, you have access to pin your posts on the Vend Raleigh New Media Board. Click here to join this board. I would like to join the Vend Raleigh Pinterest Board.